As technology pushing itself towards high definition content the need for more storage is a common issue which we are going to face but with recent announcement made by Western Digital Corporation at the IFA 2017 in Berlin, it is clear that future is safe for some time. They have announced world’s highest capacity SanDisk Ultra MicroSD XC Card with 400 GB capacity with class 10 (A1) which will enable us to transfer data at a speed of 100 MB/s. Western Digital said that they have achieved this new capacity by leveraging their proprietary memory technology, design, and production process that allows for more bits per die. It can read data at speed of 100 MB/s. The A1 feature allows the new card to manage random IOPS of 1500 and write IOPS of 500. IOPS known as Input-Output Access Per Second. 400 GB is enough to store up to 10 hours of Full HD video and about 80,000 songs (if each song is about 5 MB). According to their report, it will be waterproof, temperature proof, shockproof, and even x-ray proof. 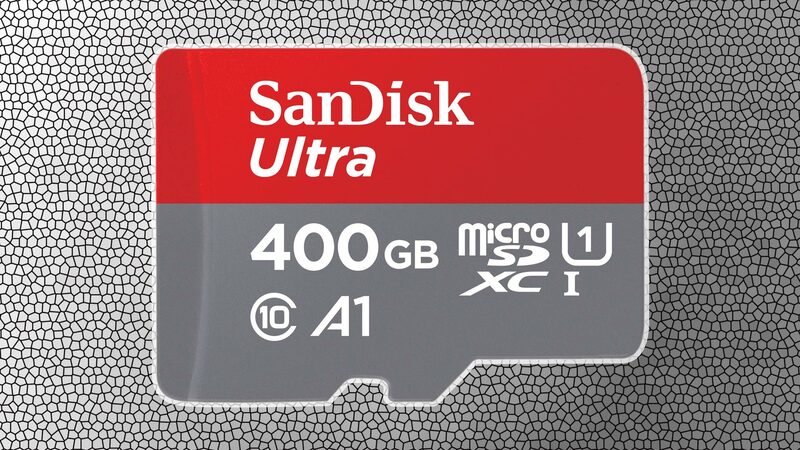 As of now 400 GB SanDisk Ultra MicroSD card is priced at an MSRP of $249.99 and backed by ten years of limited warranty.